I remember attending a couple of summer workshops when I was younger, receiving certificates for completing Cultural Center of the Philippines’ five-day creative expression workshop called “Batang Sining” and a folk dance workshop under the Bayanihan Dance Company. But those were during my grade school days, way before a vortex in the form of adulthood sucked my time and energy. Adults (I realized) can’t afford to dedicate five days of their lives to attend training activities no matter how interesting they may be. Attending workshops is also a kind of quick escape if going out of town sounds a bit troublesome. These activities by experts give us a certain high brought upon by trying and creating something new. The importance of health is at an all-time high lately, and so is the emphasis on shifting back to real meals. But we have to admit, with this fast-paced life, meal-prep can get challenging. Perhaps you’d like to know how to make your own quick and easy healthy to-go meals. It’s economical and practical without sacrificing your well-being. 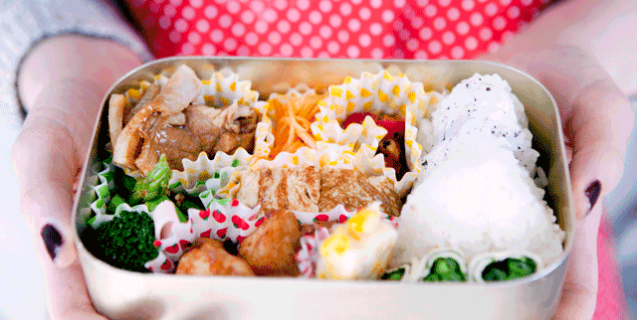 A class on how to create cute bento for yourself or children sounds good, too. To suit the season, it’s nice to know how to concoct no-sweat cocktails featuring summer fruits as well. Nolisoli.ph has actually had a couple of cooking classes before. We’ve made no-cook soup, pasta-less lasagna, and low-carb kimchi shirataki noodles. 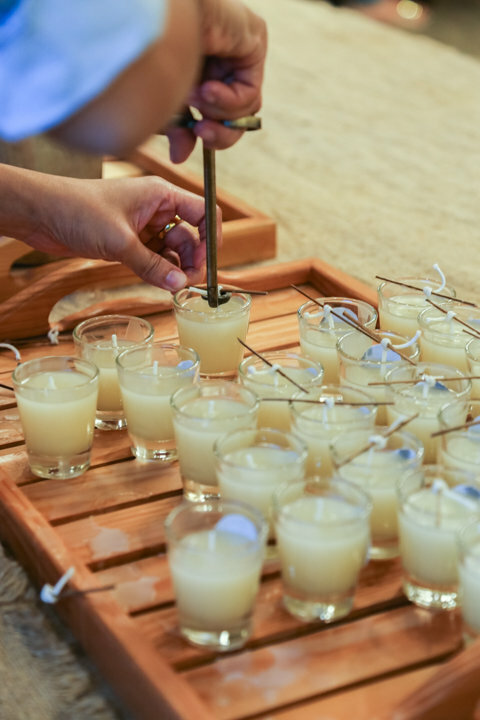 Last year, we’ve had a workshop on how to make candles conducted by scent and jewelry maker Macky Fah. Aside from candle-making, wouldn’t it be great to attend classes on scentscaping, the art of strategically using scents in spaces, and interior styling? Shops are easily accessible now more than ever. They’re ubiquitous, not only physically but also electronically. It’s easy to scroll, tap, and purchase items especially beauty products. However, DIYs and crafting can bring us health benefits as they can also help ease stress. And what better things to create than things that will bring even more satisfaction with ourselves such as soaps, shampoos, perfumes, and makeup? 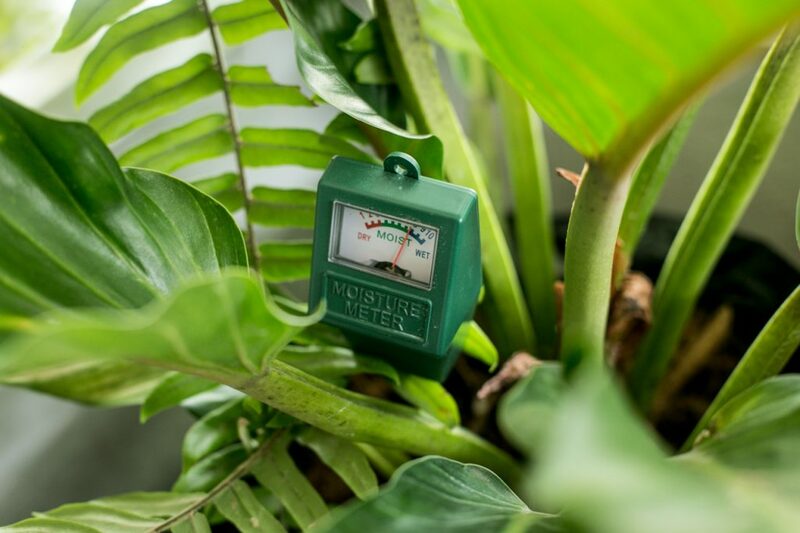 Urban home gardening is on the rise nowadays, so a starter guide on how to make and maintain a garden in the city sounds great. Also, maybe we can break our habit of scouring YouTube for the perfect flower arrangement tips and tricks on how to make them last by learning straight from the experts. Missed the chance to take a course on photography in college? Grew up not taking the creative route? 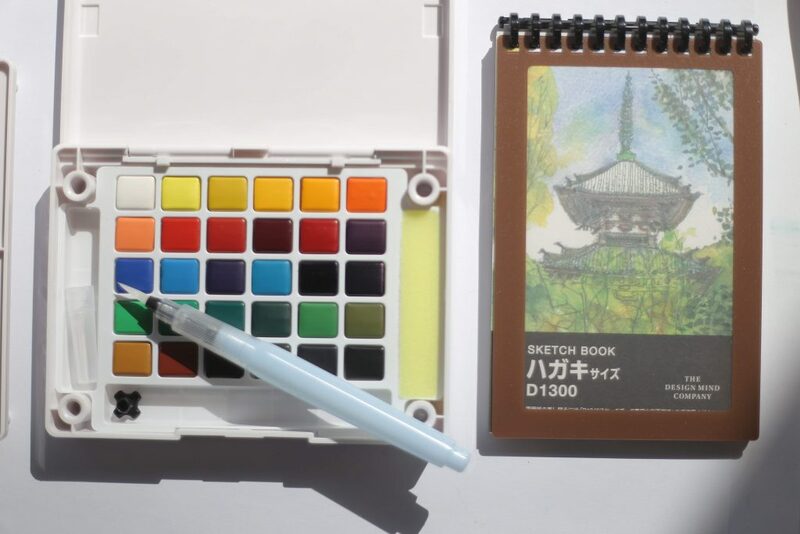 It’s not too late to discover the arts with the help of workshops on photography, basic drawing and watercolor, collage art, and even silk screening. What workshops do you want to attend? Let us know in the comments, or drop us a line through Facebook, Twitter, Instagram, or e-mail at nolisoli@hinge.ph. Should you start raising worms?